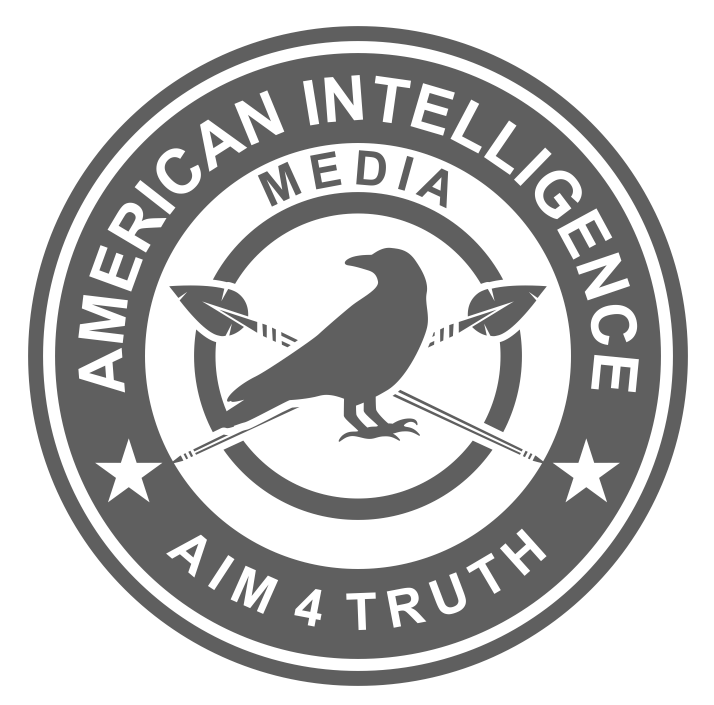 The following letter was written by a member of the American Intelligence Media truth community. She says she feels “rather too small to fight with the big guys”, yet she is putting her concerns in writing and mailing them out today. She hopes you will join her so that her voice is louder. First, with the dismantling of conservative pages from social media platforms, shadow banning, and the cooperation/collusion of hundreds of media outlets to support a unified and falsified script, We The People are aware that our First Amendment right of free speech and the fair flow of information have been dangerously compromised. Our President has said nothing different. With respect to this, we would petition our President to respond to the Miller Act Notice and restore the stolen patent for social networking and its profits to their rightful inventor and owner, Leader Technologies, so that it can generate cash streams for the development of new public media platforms that justly support free speech. Kindly respond with a statement of intent regarding the Miller Act Notice to the address below. Second, with the future stability and justice of the Republic at stake, We The People are aware that Smartmatic, Sequoia, Diebold-ES&S-Dominion, Hart InterCivic, Avid Leader Plus and other electronic voting machines are rigged and easily hackable. Bipartisan chain of custody (to prevent tampering with tallies). At no time can bipartisan chain of custody be subject to “faith” or any process that is hidden from empirical observation. Consistent with the Freedom of Information Act, We The People request that the Michigan Election Liaison and Secretary of State forward whatever assurances are possible, to these ends, to the address below. The issue is clearly bipartisan. Whether one is Democrat or Republican, liberal or conservative, the issue is the same, and there is no room for disputation. The election process must be fully transparent; the tallies must be free from interference and totally accurate. The freedom of the world depends upon it. Third, we request that Republican National Committee Chair, Ronna Romney McDaniel, begin or update an official inquiry into this matter in every state, and forward the findings thereof to the address below. Fourth, we request that every Congress person from our state support Senator Ron Wyden’s recent legislation, Protecting American Votes and Elections Act of 2018, requiring paper ballots and risk-limiting audits. Fifth, we recommend that our Michigan legislators implement the following. Bipartisan Chain of Custody Act. RESOLVED, that free and fair elections require that the Secretary of State certify to the Citizens of the State of Michigan that an unbroken, bipartisan chain of custody has been maintained from the moment a citizen enters his or her votes until those votes are reported to the Citizens by the state tally system, and at every point in between. At no point shall the voting results be hidden from bipartisan chain of custody certification by the Citizens. Each step of this process shall be monitored by a group of election monitors selected one each by each of the political parties who registered candidates in that election. Those monitors shall be able to empirically count and tally each vote, and certify the totals represented. Each group of monitors must certify, individually and as a group, that the total of votes under their stewardship and reported by the group does accurately represent each vote cast. At no point shall an electronic tally be used, except as a double check of the actual physical count by each bipartisan group. Each group of bipartisan election monitors shall forward in person their certified results to a like-minded bipartisan monitoring group at the state, without the use of unseen and therefore inherently unverifiable electronic means (e.g. fax, phone, courier, radio, wireless, satellite, fiber optic, cable, or any other digital forms; which are susceptible to man-in-the-middle and other forms of vote total hacking). The bipartisan state monitoring group shall use an identical process to ensure that the vote tally entered for reporting to the public by the state accurately represents the tallies reported to them. All certified records created by the bipartisan election monitors at the county board of elections, and at the state board of elections, shall be date and time stamped, photographed and posted at the state website as well as the websites of each political party within 30 minutes after certifying a tally. If any of the votes are contested for any reason, the notes explaining the issue(s) to be addressed shall be posted below the photos of the certified totals that include the name and signature of each election monitor for Citizen review. State and federal legislators, the expectation is that your response will be prompt, specific, and committed. When We The People receive answers that are delayed, vague, or noncommittal, we realize that we are defrauded of our representation and tax payer dollars. Do your job and protect our interests now. There is not much time. Would you do anything less and be less than a defender of freedom? In this communication, We The People place our sacred trust in you. Please bear it wisely. Provide an address for reception of responses. We add these few notes to inspire your efforts. Just a friendly reminder: IF THE DEMOCRATS TAKE THE HOUSE, THEY WILL TRY TO IMPEACH PRESIDENT TRUMP. REGISTER! VOTE! Unfortunately but realistically and even more probable is that this most crucial election coming up will be stolen by those barking the loudest about compromised elections, the Godless, Satan worshiping, power-mad NWO-elitist ghouls that pass themselves off as DEMOC-RATS; and to make things even worse the “Re-PUNK-licans” and some RINOS will let that happen as has been the case for decades! We have become a third world banana Republic where the criminal elitist politicians, mostly of the bereft Left, escape prosecution but the peons go to jail and our elections, the close ones, always fare on the side of the leftist demonic psychopaths. The harsh reality, in my opinion, will be that REVOLUTION will be the final SOLUTION if the sheeple want to retain the iota of freedom that they have left because of the Left – I SH!T you not!